In March last year, waves were caused for many families who use the services of au pairs, when it was determined by the Workplace Relations Commission that au pairs are employees, and are entitled to the full protection of employment legislation in Ireland. This includes an entitlement to the minimum hourly wage (currently €9.25), payment for annual leave, public holidays etc. A major gap in the law was revealed. How could it be that someone who (ideally) is seen to become part of your family, lives in your house, and is on a cultural exchange to learn English and the ways of life in Ireland, is now your employee? In particular, the bed and board allowance (of €54.13 per week) is well below what it actually costs for accommodation and food for an adult for a week! However, the cases continue to be brought, and in this latest case, the family in question didn't even raise the issue of whether or not the au pair was an employee. The au pair was awarded compensation for, inter alia, failure to pay the minimum wage, failure to pay adequate notice and failure to pay a premium for Sunday working. Fortunately, the awards in these cases are not substantial in comparison to other employment cases, but it is still a significant cost from the housekeeping for a family. However, this does mean that It is unlikely that anyone will actually challenge the position on whether an au pair really is an employee, because the cost involved in doing so, would far exceed the potential award against the employer. Therefore, for the time being, until the law is changed, anyone who decides to employ an au pair (whether live-in or live-out) must ensure that they are compliant with the minimum mandatory employment law entitlements for employees in Ireland. 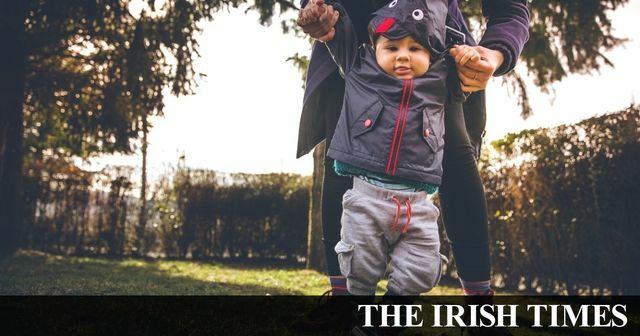 An au pair paid less than €5.65 per hour by a host family and not paid premium rates for working Sundays has been awarded more than €2,250. This follows the Workplace Relations Commission finding that the host family had breached the Minimum Wage Act, Organisation of Working Time Act and the Terms of Employment (Information) Act. In the case, the commission ordered that the host family pay the au pair €2,259 through five separate penalties imposed on the family.